Dr. Earl Henry (1911-1945), a dentist from Knoxville, Tennessee, studied birds from the age of 12. He was a self-taught taxidermist and mounted a collection of 87 species that were donated to the Ijams Nature Center in Knoxville. Henry could imitate the calls of more than 60 birds and entertained the crew of the USS Indianapolis with his imitations on more than one occasion. Dr. Henry began seriously painting birds as a hobby the last three years of his life. Twenty of his paintings are available as prints and more will be available in the future. 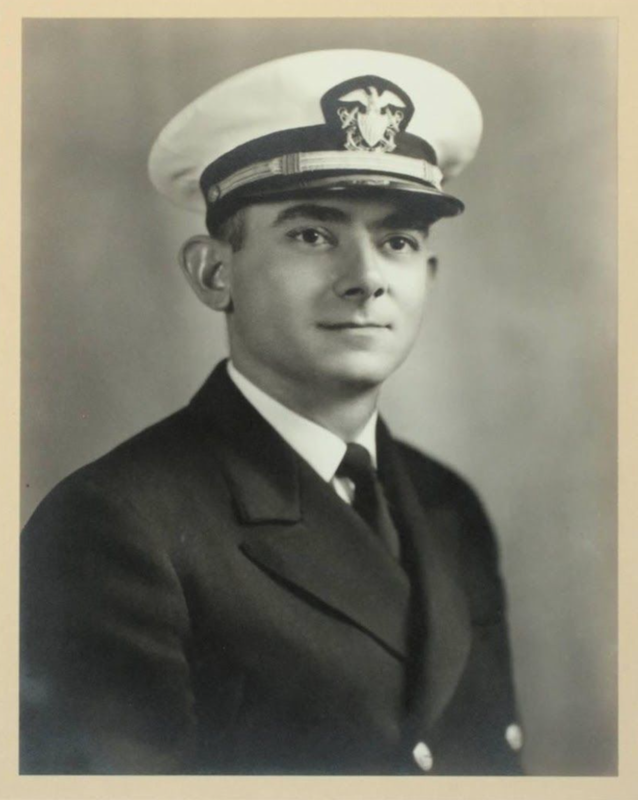 Lieutenant Commander Henry died in the sinking of his ship, the USS Indianapolis, on July 30, 1945, 4 days after the ship had delivered components of the first two atomic bombs to Tinian. Read more about the history and legacy here. Thank you very much for your interest in the life of Dr. Earl O. Henry, Sr., and for visiting the site.